Figure 3. Window Locking Seal. 5. Use setting tool (Figure 4, Item 3) to pry window seal (Figure 4, Item 2) from window (Figure 4, Item 1). 7. 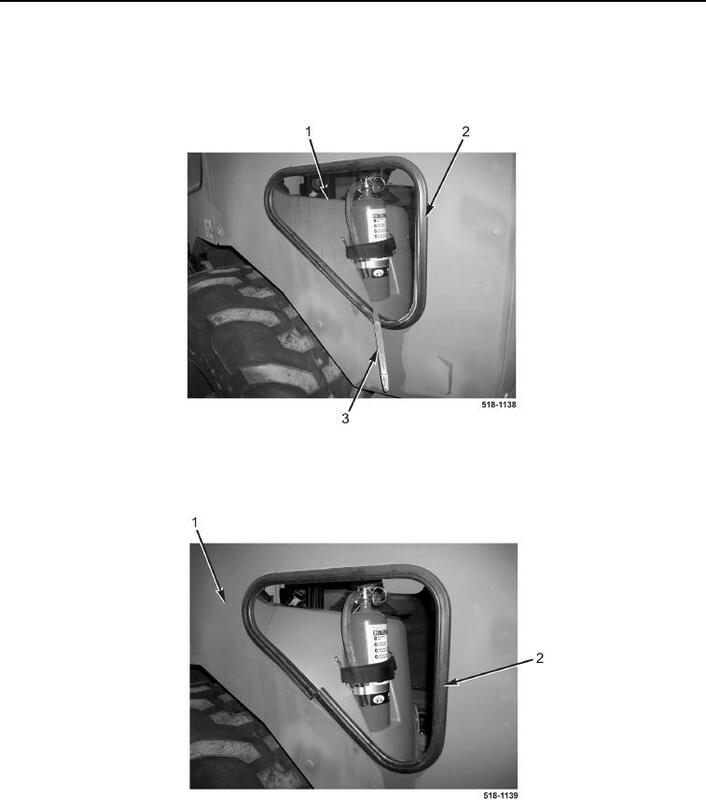 Remove window seal (Figure 5, Item 2) from right-front cover (Figure 5, Item 1).